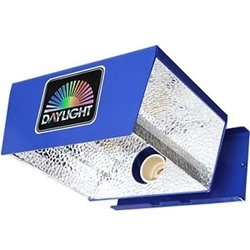 Maxibright products have been around since 1996. Maxibright aims to provide the horticultural industry with great service alongside great products. With decades of experience and a fantastic reputation Maxibright products are considered to be of the best quality and value for money. 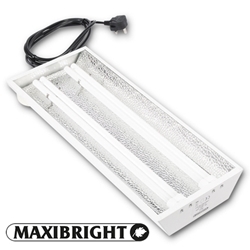 We supply ballasts and reflectors from the Maxibright range, these products benefit from the extensive research and experience invested by Maxibright to guarantee reliable, durable and safe products. 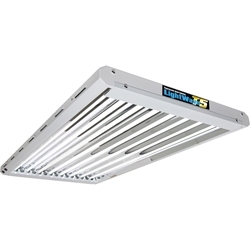 The Maxibright Air Cooled Reflector from Maxigrow is a highly reflective aluminium reflector which is perfect for keeping control of temperatures in your grow room. 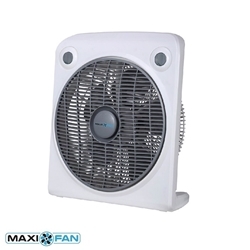 Maxifan’s are a range of high quality, sensibly priced air movement fans. The Maxifan floor fan has three speeds, a rotating directional airflow output and a 30cm output area. The Maxibright Horizon connect full fixture grow light kit is the next generation of lighting to help get the most out of your grow room by improving overall plant health, along with increasing yield and improving taste/aromas of fruits at harvest.